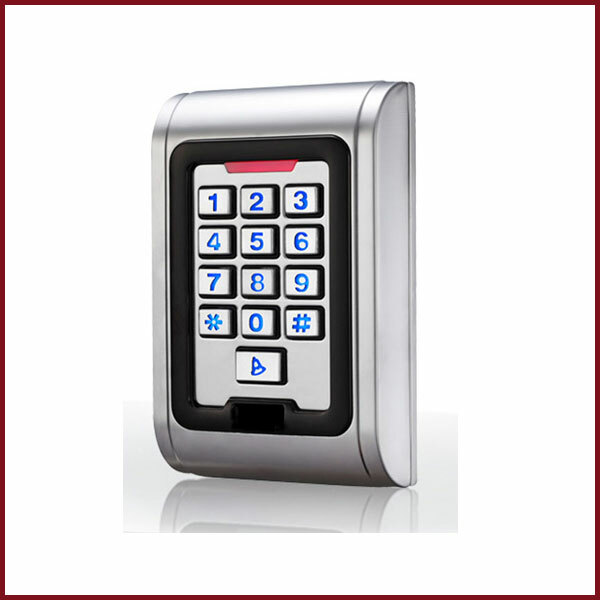 The independent access control specifically for office buildings, offices, residential areas, factories, building entrances for restricted access control. 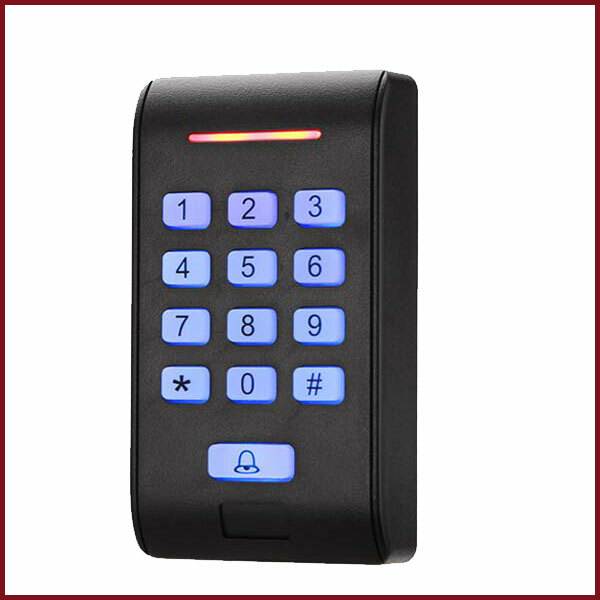 High security, duress password alarm, tamper alarm, forced open the door alarm, alarm signal output, arming feature allows users a more complete security. Flexible operation to enter user ID .